ECONOMICALLY PRICED FLOAT HARNESSES THE SUPERIOR PROPERTIES OF AQUAL CELL® FOAM; IT WILL NOT CHIP CRACK OR FADE! Enjoy the comfort of the "finest foam afloat" as you relax on the economically priced Marquis Pool Float. 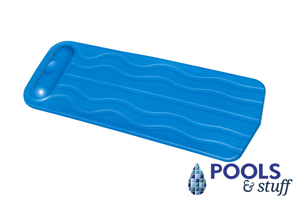 Made with premium Aqua Cell® foam, this float will remain soft and comfortable year after year. Unlike "vinyl dipped" floats, Aqua Cell® foam will not chip, crack or fade when left out in the sun. The superior properties of this foam keeps it soft and comfortable for years and it is unaffected by pool chemicals. 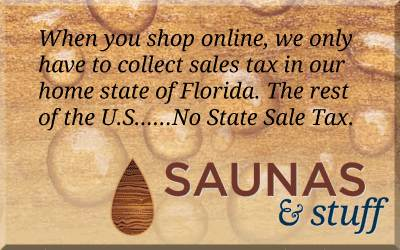 With Aqua Cell® foam, the color permeates the entire float and it is hypoallergenic. Our Marquis Pool Float measures a full 70" long x 25" wide x 1-1/4" thick. 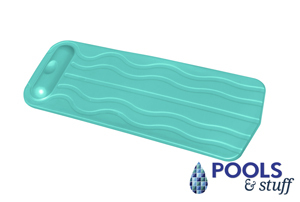 The attractive lines combined with integral pillow makes relaxing in your pool easy and comfortable. Aqua Cell® foam is guaranteed unsinkable so you are assured a float that will last and last. Invest in the "finest foam afloat" this summer, with our Marquis Pool Float. Made proudly in the USA. Available in Blue or Aqua. Choose from Aqua or Blue. Please select the color of your Aquaria Marquis Pool Float.